This is the actual 38th episode of the podcast! Cohosting this episode is TJ Spurgin! The power stylist and power human! 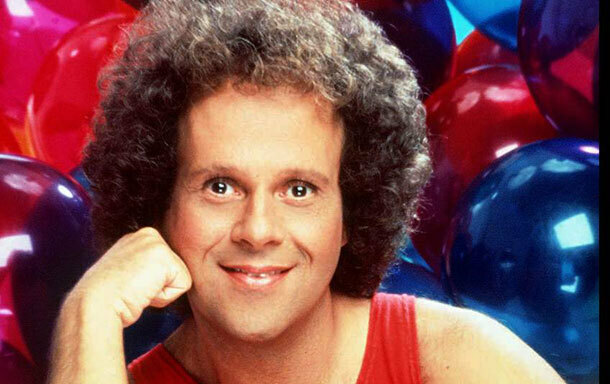 We follow-up on the Richard Simmons case. We talk about gym class. We have advice. We have stories. We have it all! 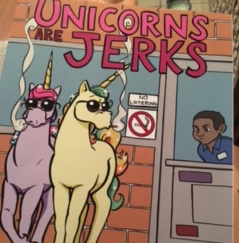 On this episode Luke Ritter joined as a cohost and helped hold down the Nothing's Too Weird fort! Up until 5 minutes ago I believed this to be our 38th episode, but it is in fact our 37th. We get into a lot of really important topics like Richard Simmons, basic skills and poop. We talk about poop a lot. A lot more than any of us intended.